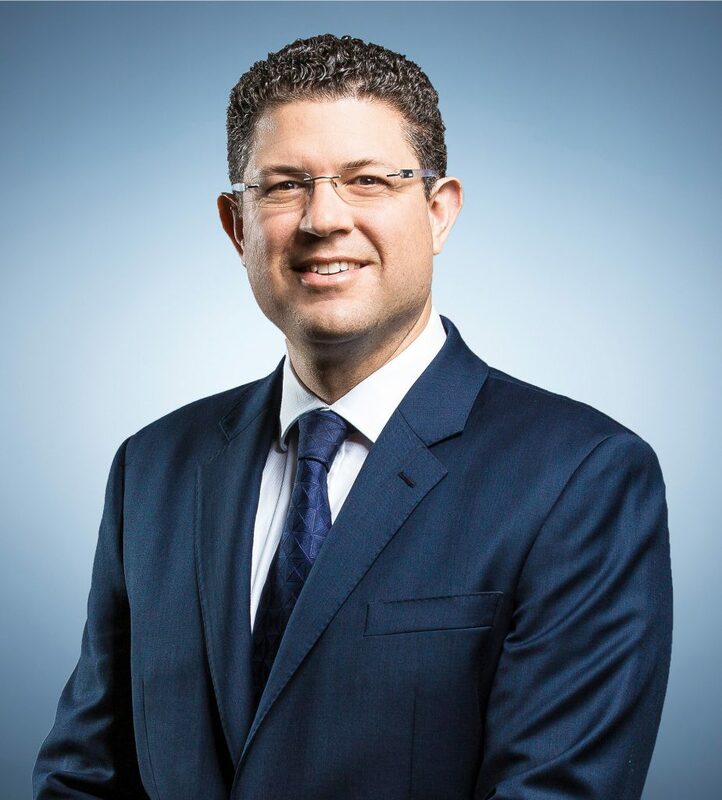 Dan is an experienced corporate lawyer with extensive domestic and international experience across a broad range of industries including technology, health, telecommunications, media, food & beverages, manufacturing, energy and resources. Dan specialises in mergers and acquisitions (including acting for private equity funds in the acquisition and divestment of portfolio companies), fundraisings, energy and resource projects, and general commercial and corporate contracts. Dan has an excellent appreciation of the commercial and legal drivers and is able to think creatively and provide effective solutions to achieve client outcomes. Dan was recently acknowledged by The Legal 500 Asia-Pacific (2018 & 2019) for his work in the Corporate and M&A market. He is a member of the Australian Venture Capital Association and AMPLA. Advised Biopak Pty Ltd on the disposal of 75% of its shares to global supplier of the table setting and take-away products, Duni, for approximately $64 million. Biopak is a leading supplier of sustainable disposable packaging in the Australian and New Zealand food service industry. Acted for Carestream Health (in relation to the Australian aspects of the transaction), working with its parent company, Onex Corporation, in the sale of Carestream’s dental digital business to funds managed by Clayton, Dubilier & Rice, a global private investment firm, and CareCapital Advisors Limited, a specialist investment platform focused on dental and consumer health in Asia and part of Hillhouse Capital Management. The acquired business is continuing under the name Carestream Dental. Acted for Marlin Home, a division of Coast2Coast Capital Group, on its recent acquisition of Pacific Optics and Signature Marketing NZ Ltd. Acted for the owners of Radio Data Communications in relation to acquisition by Norland Capital. Advised the shareholders of Envista in relation to the sale to Downer EDI. Established in 2005, Envista provides strategy, architecture and delivery services in complex and sensitive cyber security environments. Advised on the $130 million merger of the QBiotics Group, by the use of two schemes of arrangement to tophat existing companies, Qbiotics Limited and EcoBiotics Limited, with a new holding company, QBiotics Group Limited. Acted for Coast to Coast Capital in the acquisition of Australian household brand Décor. Advised private equity firm, Anacacia Capital, on their purchase of iconic timber company, Big River. Big River is a manufacturer and distributor of timber and steel formwork products, timber flooring, structural plywood and other related timber products. Acted for management of Pengana Capital in relation to the management buyout together with Washington H. Soul Pattinson (WHSP) of National Australia Bank Limited and external shareholders. Advised the shareholders of the Oceania Oncology Group on their divestment to Icon Cancer Care (backed by Quadrant Private Equity). Acted for Investec Australia Limited and Global Capital on its investment into lighting wholesaler Evolt Pty Ltd and the subsequent acquisition of Atom Lighting Pty Ltd. Thomson Geer advised on all aspects of the transaction, including fund establishment, assisting with the investment and acquisition agreements, assisting with the tax and structuring input and the financing facility. Acted for Global Capital in its acquisition of 36.5% of UCW Limited. Acted for private equity firm MH Carnegie in relation to its investment in The Brain Protection Company. Acted for Our Innovation Fund (ESVCLP) in relation to its investment in Advanced Navigation Pty. Ltd. Advised MOQ Limited on the acquisition of Skoolbag Pty td and the Tetran Group and a $9,000,000 capital raise via a prospectus over two tranches. Advised Pocketbook, a leading Australian personal financial management app with a strong focus on consumer financial wellbeing, on its acquisition by zipMoney Limited. Acted for private equity firm Anacacia Capital in relation to its investment in Yumi’s Quality Foods. Australia’s leading suppliers of dips and snacks into grocery and independent stores. Acted on the acquisition of Austmel Pty Ltd by Swedish-based Getinge Group. Getinge Group operates in the areas of surgery, intensive care, infection control, care ergonomics and wound care and currently generates sales of SEK 25 billion. Acted on the sale of Consolidated Power Projects (a leading Australian electrical engineering company that specialises in providing project engineering and construction services for electrical infrastructure) to Quanta Services, Inc. Acted for Mizhuho International and a consortium of members in relation to the acquisition and restructuring of Gympie Eldorado Gold Limited. Acted for a leading Japanese oil, gas and metal corporation in its joint venture exploration projects in Australia, South America, and Mongolia.